Tile and grout cleaning are some of the most difficult things to clean around the house. It may seem like an easy task, but it is really not easy at all. This is mostly because when it comes to tile and grout, the dirt is invisible to the naked eye. All the grime and dirt has accumulated over the years and now the tile and the grout do not seem to be dirty at all. However, things are a lot different. You may not realize it, but in the beginning, your tile and grout did not have the color they are having now, because their original color is covered by a layer of dirt and grime - a layer that is incredibly hard to get rid of on your own. Properly cleaning these surfaces on your own would require a lot of time, not to mention effort. The good news is that instead of having to go through all that trouble, you could let us do the work for you! Our carpet cleaning company has years of experience in this field, and we can guarantee that your tile and grout surfaces will look like new again. All you have to do is give us a call and let our team of experts deal with this issue. Our company has a very vast experience in this line of work. Over the years we have come to perfect our techniques and our approach methods. The fact that we have always been interested in improving our services is what kept us at the top of our clients’ preferences. We strive for excellence and we strive for your satisfaction. We will always give 110% in order to offer you the best cleaning service available on the market. Our company can guarantee that your tile and grout services will be clean and sanitary. More than that, we can ensure that these surfaces will be restored to their original colors. Our company has always been interested in perfecting its techniques and methods in order to provide our customers with the most professional cleaning services. 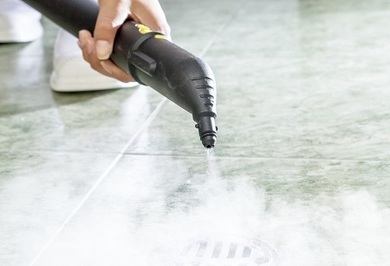 Over the years we have managed to perfect our techniques and we are proud to say that we have developed some innovative and highly effective methods of cleaning tile and grout surfaces. We have the most modern equipment and best cleaning solutions at our disposal and we always offer amazing results. One other thing our company is known for is our low rates. 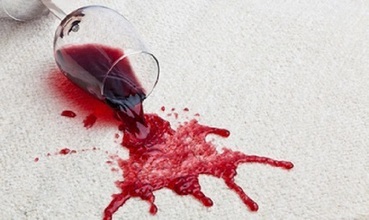 There is no other carpet cleaning company in the entire Oakville area that can offer customers prices that are as competitive as ours. We highly value our customers and we perfectly understand that saving money is important. That is exactly why we have the most affordable prices on the market. So if you live in the Oakville area and are in need of a professional tile and grout cleaning service, you should not hesitate to give us a call!